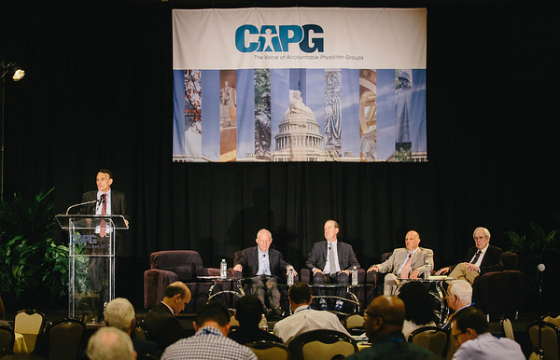 The Council of Accountable Physician Practices partnered with CAPG — a trade association that promotes accountable care — to host a panel at the CAPG Colloquium held in Washington DC, on September 29, 2016. 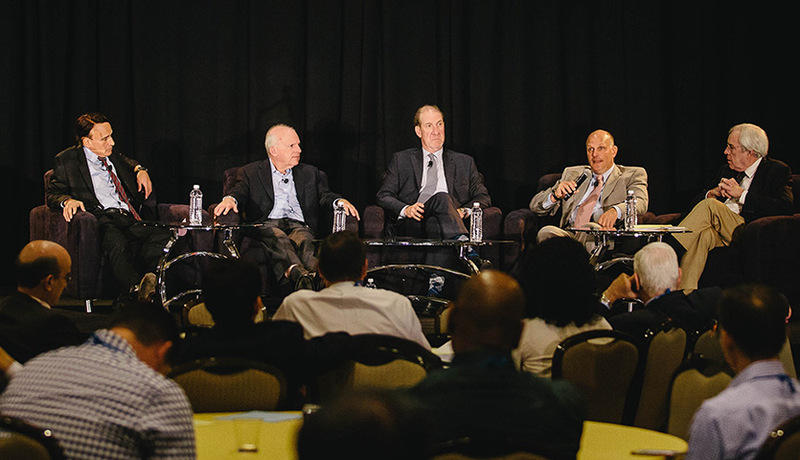 The panel, “Physician Leadership in the Movement Toward Accountable Care,” featured four CAPP medical group leaders who discussed best practices for recruiting, training and developing physician leaders. The panelists represented a diverse range of medical groups in size, geography and model. The panelists were Dr. Marc Klau, Southern California Permanente Medical Group; Dr. Philip Oravetz, Ochsner Health System; Dr. Lee Sacks, Advocate Physician Partners; and Dr. Nick Wolter, The Billings Clinic. 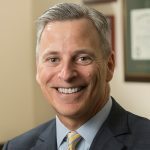 Dr. Robert Pearl, Chairman of CAPP and CEO of The Permanente Medical Group and the Mid-Atlantic Permanente Medical Group, served as the panel moderator. CAPG CEO Don Crane introduces the CAPP leaders and the importance of physician leadership to move the needle on accountable care. Regardless of the specifics of the training and development programs, the panelists overwhelmingly agreed that two critical traits for physician leaders are emotional intelligence and proven clinical excellence. 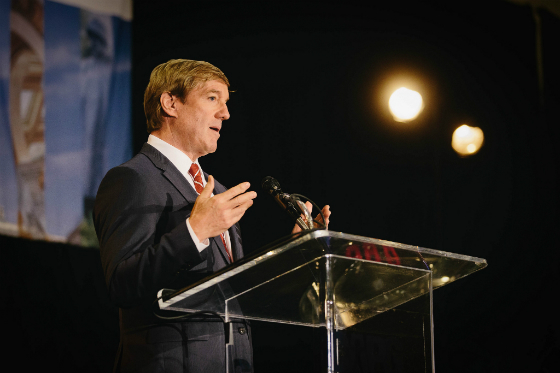 “The best leaders are going to be visionary but anchored in reality,” said Dr. Klau. “Self awareness is important to put on the table. What’s your humility? How do you develop people to create trust that’s necessary for good teamwork?” said Dr. Wolter. Following the discussion, the CAPG audience posed questions to the panel about the how-to’s of physician leadership development. The panelists agreed that physicians who aspire to lead their health system should start small. 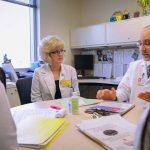 They mentioned that emerging physician leaders could join clinical improvement committees or attend the first stage of a leadership program as ways to determine if the track is right for them. The panel was comprised of four of the 11 medical groups that contributed their case studies to CAPP’s five-part journal series about physician leadership development, which was published in the journal Health Care: Delivery Science Innovation. The articles can be read in full here. CAPP medical group leaders gathered to discuss physician leadership at the recent CAPG Colloquium.